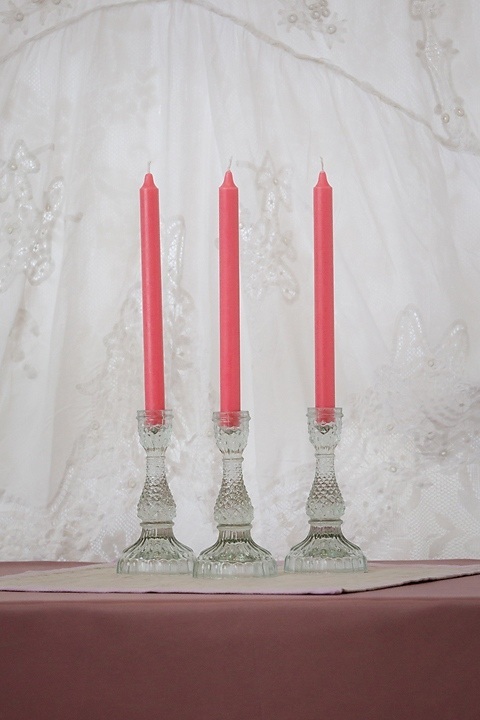 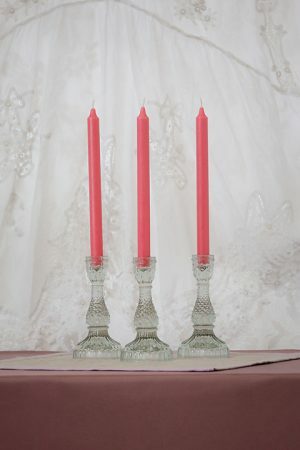 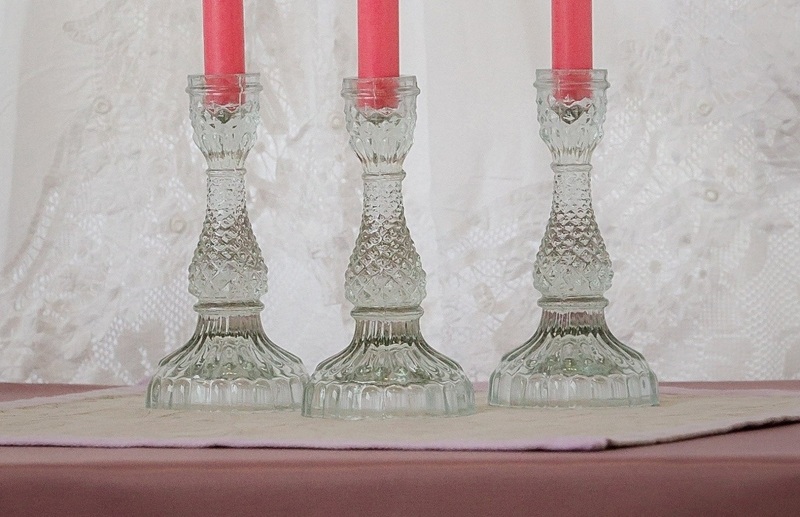 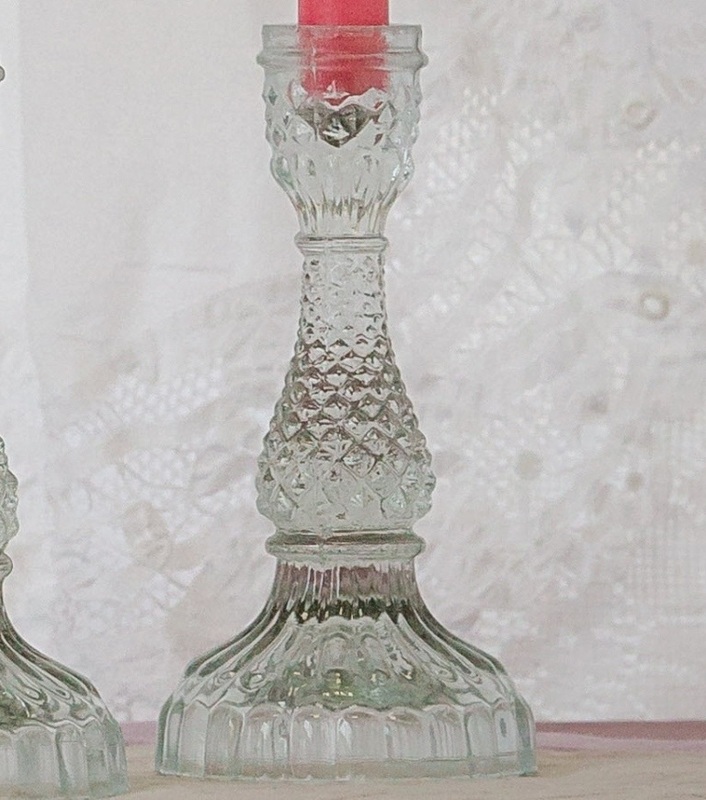 Pretty antique clear glass candlesticks in cut glass. 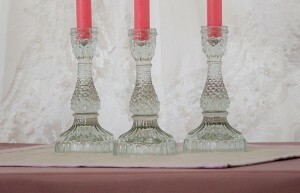 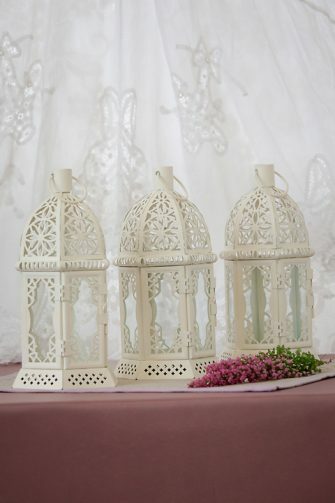 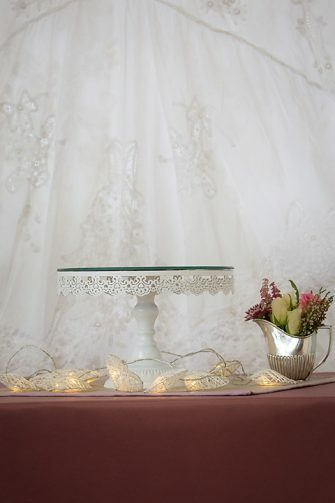 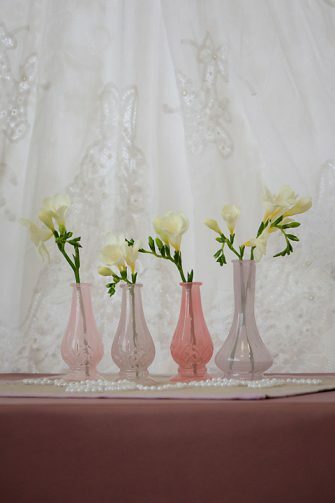 Arrange in clusters of 3 or 4 as part of your wedding table centre piece decoration for a lovely antique / vintage look. 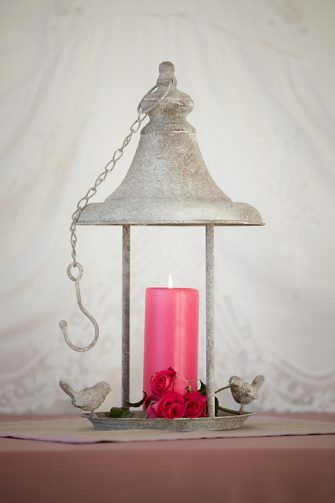 Mix with the pink cut glass candle sticks and fluted tea light holders in small & large, with some roses added to the larger version.